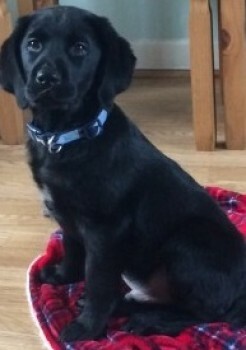 Home / Police Beat / Reggie missing from Swansea found in Sussex. 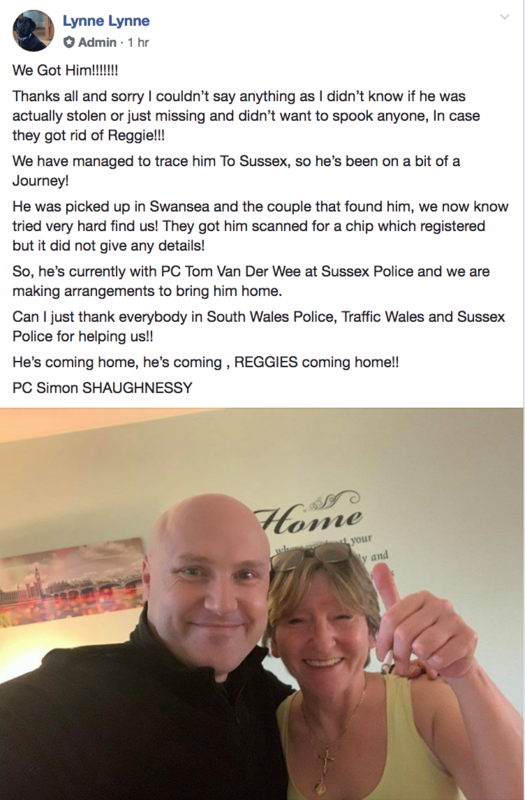 Reggie missing from Swansea found in Sussex. Delighted Reggie is on his way home, great news! However it is a bit concerning to say the least that the chip did not provide details. I am so thrilled he is home. I personally LOVE Black Labradors and was upset to see him missing. I am in happy tears seeing him back where he belongs. Please say safe little one.